NOTICE: The Municipality accepted a proposal from the Bluewater Recycling Association that changed how the waste and recyclables are collected effective June 5, 2017. A new automated type of collection system was implemented. For more information, please refer to this notice. For information on the new automated setout and collection calendar please refer to this flyer. Only wheelies bins provided by the Bluewater Recycling Association will be collected. The price for each container is set by the Municipality. Fees in 2019 are $110, $185, or $270 per year for the 35, 65, and 95 gallon containers respectively. Residents of Perth East have access to the Stratford site on certain days and at certain times. The local landfill site is typically open Tuesday, Wednesday, and Thursday from 9:00am - 4:00pm, as well as Saturdays from 9:00am - 1:00pm. See Municipal Website for details. 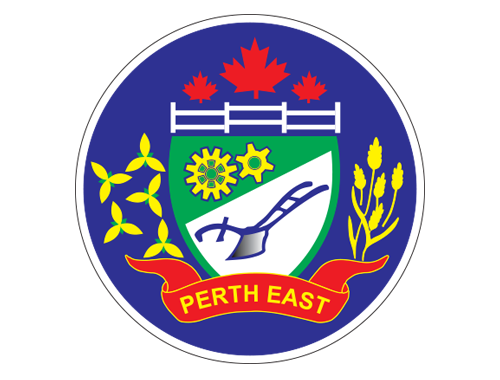 Collection calendar for Perth East. Collection map for Perth East.